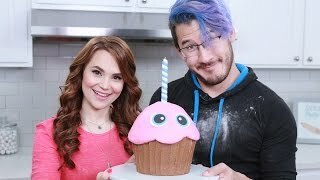 11:38 Princess Cake Decorating Challenge! 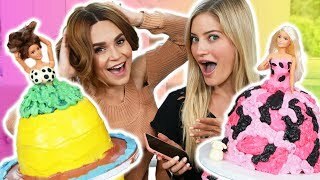 W/ Ijustine! 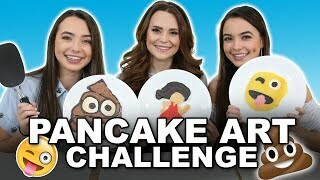 15:48 Pancake Art Challenge!!! 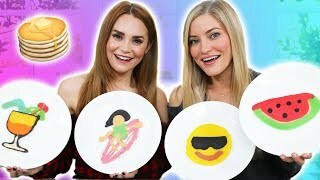 Summer Emoji Edition W/ Ijustine! 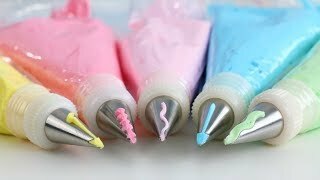 5:23 Attempting Russian Piping Pointed Tips?! 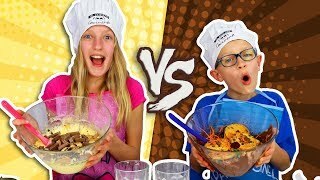 22:17 Vanilla Vs. Chocolate Cake Challenge! 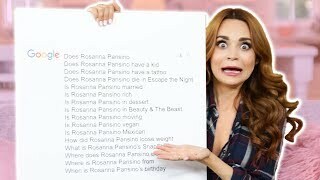 12:24 Whats In My Huge Fridge? 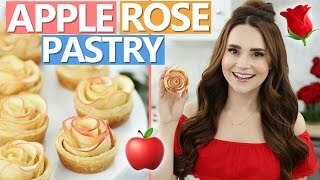 6:5 Diy Apple Rose Pastries! 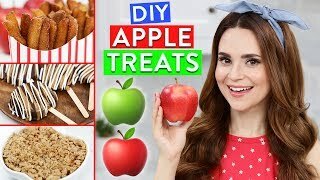 9:27 Trying Different Face Masks W/ Ijustine! 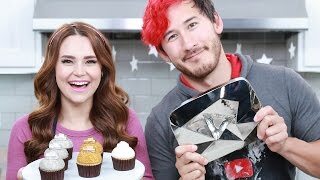 26:35 My Epic Halloween Party!! 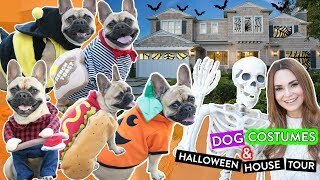 17:58 My Dog Tries On Halloween Costumes!! 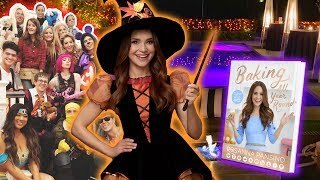 + Halloween House Tour! 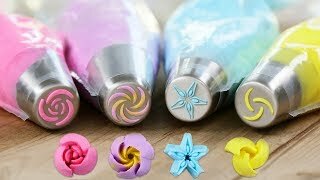 14:2 Attempting Russian Piping Tips! 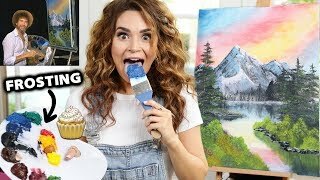 18:5 I Tried Following A Bob Ross Tutorial Using Frosting! 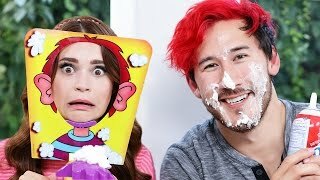 7:52 Pie Face Challenge Ft Markiplier! 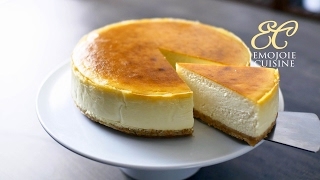 Page rendered in 0.9578 seconds.